If you want to work in the Vatican City, join the Catholic Church and make a run for the Pope position. Before you do that though, check out the book below about how to become the Pope. 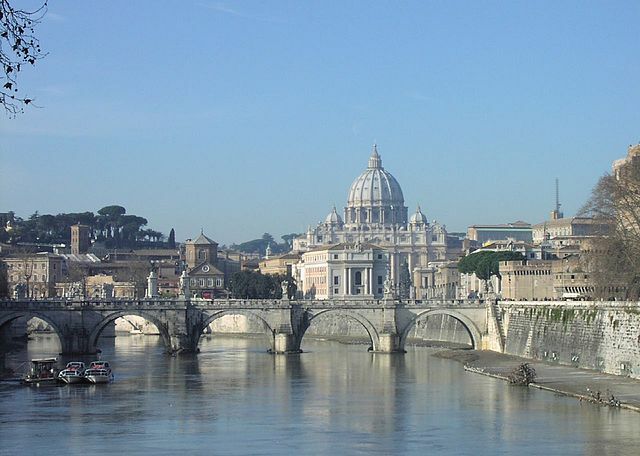 For information on visas for the Vatican City, be sure to check out my Vatican City visa page.